Need a system and process to manage and track various formal community inputs to DMC and the City to build a "Community for Health". Policies that bring potential health and social impacts into the decision-making process. Project approval criteria that evaluate the potential health and social impacts of a project before it is built. 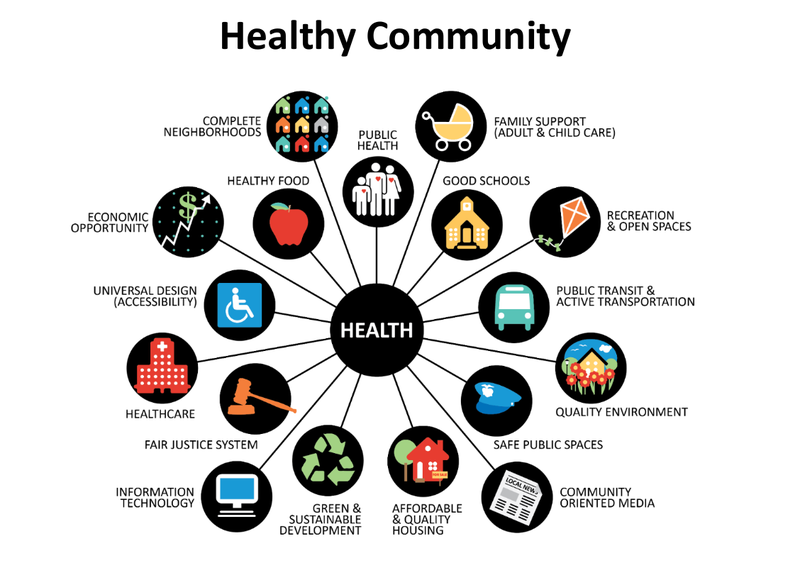 Metrics that gauge progress toward positive health and social outcomes that promote and sustain an inclusive and healthy community.